Apple’s foray into the smart wearable market may have been met with limited success and excitement, but that isn’t stopping fashion brands from wanting to get in on the action by designing bands for the device. 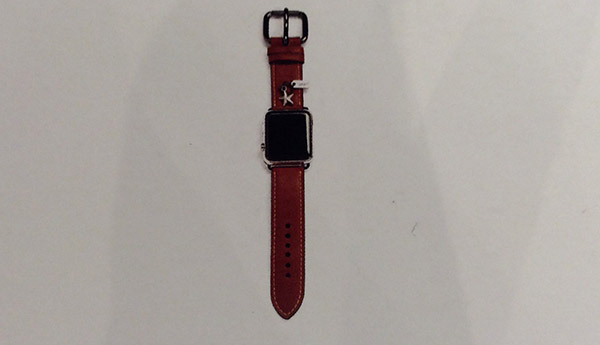 Perhaps the best example in this regard is Hermes with its plethora of different Apple Watch bands to choose from. And none of them are cheap. A new report suggests that Coach is also set to join the party. Known best for making satchels, Coach is apparently set to release an array of $150 bands that will look great without being quite so over the top style wise as some of Hermes’ creations. The story behind the Coach news comes via a boutique employee who has been sharing not just information about the unannounced bands but also photos of the $150 accessory. 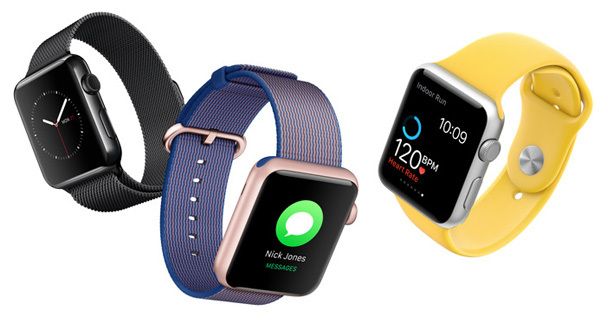 The price isn’t Apple Watch Sport band territory, but it compares with with Apple’s other bands. The unnamed employee claims to have personally seen up to eight different bands by Coach, all of which will cost the same while offering color options such as red, white, black and brown for those that like to accessorize their lives fully. It’s unknown yet whether these bands are simply being made and sold by Coach or are perhaps part of a deal with Apple over the project. If the latter does turn out to be true, however, we may be able to expect some sort of customized Apple Watch face to go with the cases in a similar way to Apple’s Hermes partnership, though the aforementioned employee’s report says that won’t be the case. With June believed to be the release date for these new bands, it is entirely possible that WWDC 2016 will be the big unveiling, making us even more excited for Apple’s upcoming developer conference, where the company is expected to unveil the next iteration of iOS, OS X, watchOS, tvOS, new additions to its MacBook lineup, and much more. We might even see the announcement of an ‘s’ upgrade to the Apple Watch.